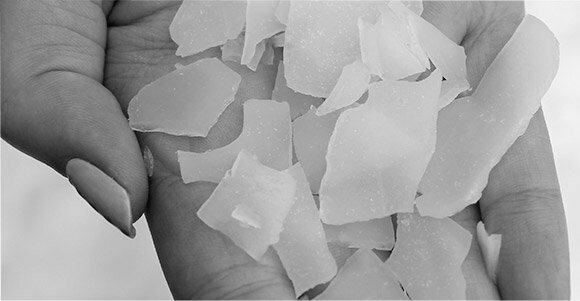 Subcooled to -7°C, Flake Ice feels dry to the touch. Just one of the qualities which makes it perfect for inclusion within recipes. 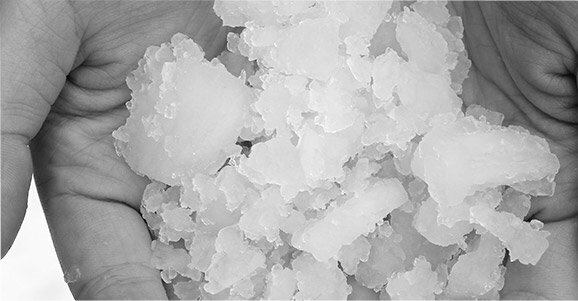 Extremely popular with bakeries, meat and poultry processing and for fruit and vegetable hyrdocooling, flake ice is an extremely efficient product cooler. Hiring an Ice Systems ice machine can be a cost effective option of meeting variation in seasonal demand, quickly increasing capacity, or bridging the gap between a permanent solution. Rental also allow you to run an ice machine without making a capital investment. We offer a wide range of options and all come with full installation and support as standard. Second-hand ice machines can be an economical option for many businesses. Many of our ex-rental machines are available for purchase. All are re-built, fully serviced and come with an ‘as new’ warranty for your peace of mind. We also have other makes available including Ziegra and Geneglace. 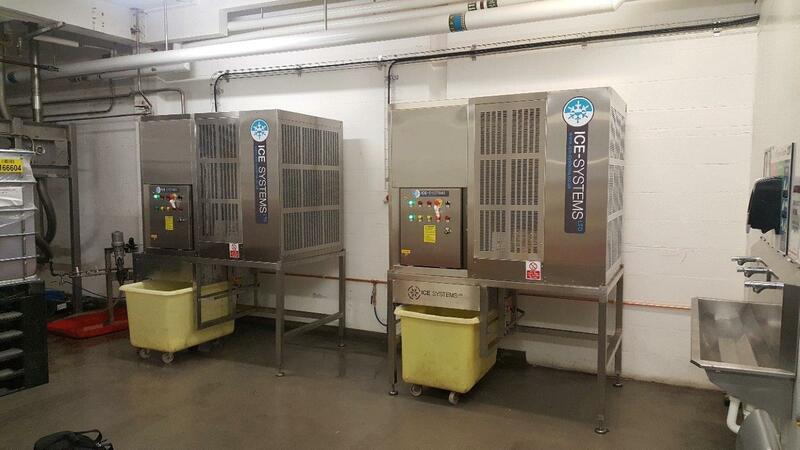 Ice Systems can offer part exchange against competitors industrial ice machines.